Design your own Bespoke Slippers. 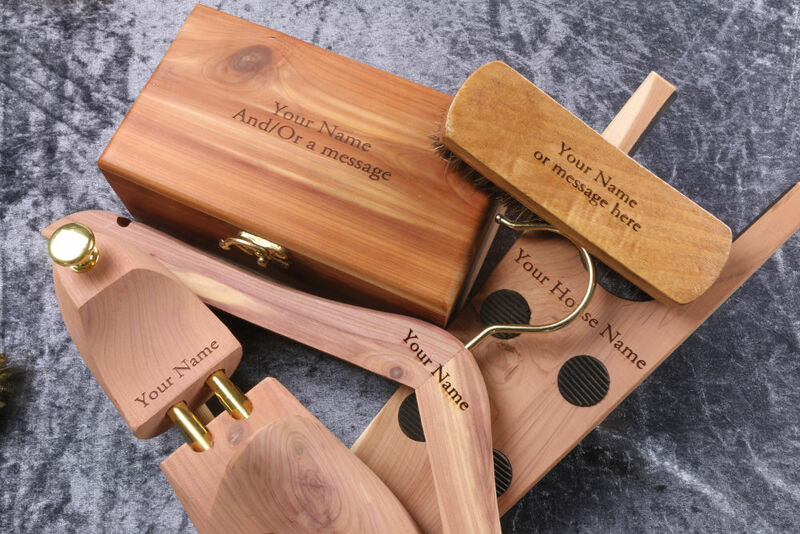 Create your own monogramed slippers or embroidered smoking slipper. Original and unique handmade in UK genuine slippers. 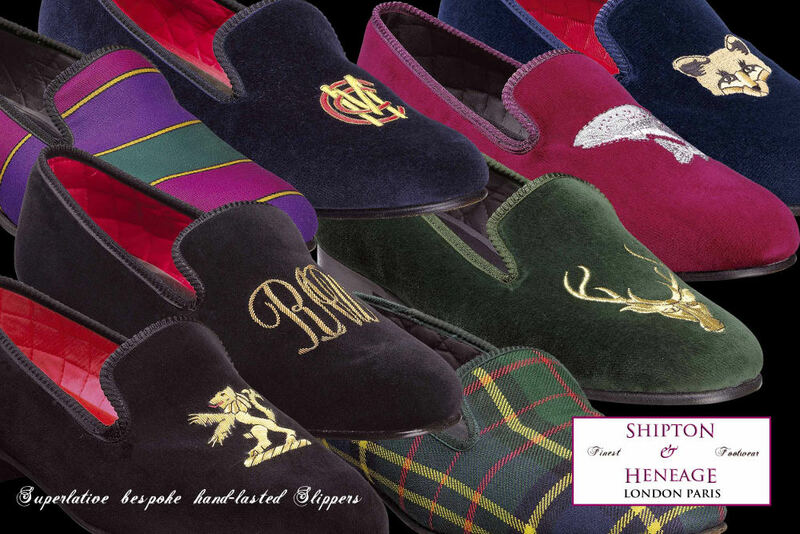 Shipton & Heneage’s handmade smoking slippers, uniquely customisable are world famous not just for their comfort but for their style. Each pair is hand-made from finest leather, sumptuous velvet and satin quilt, expertly cut out and lasted using traditional established methods over three hundred years old. Originally intended for home or club land use, we are increasingly seeing our Slippers sported by the fashion-forward at red carpet and black-tie events, especially great with a tuxedo or simply as evening shoes. With leather soles these velvet shoes can be worn inside or outside.